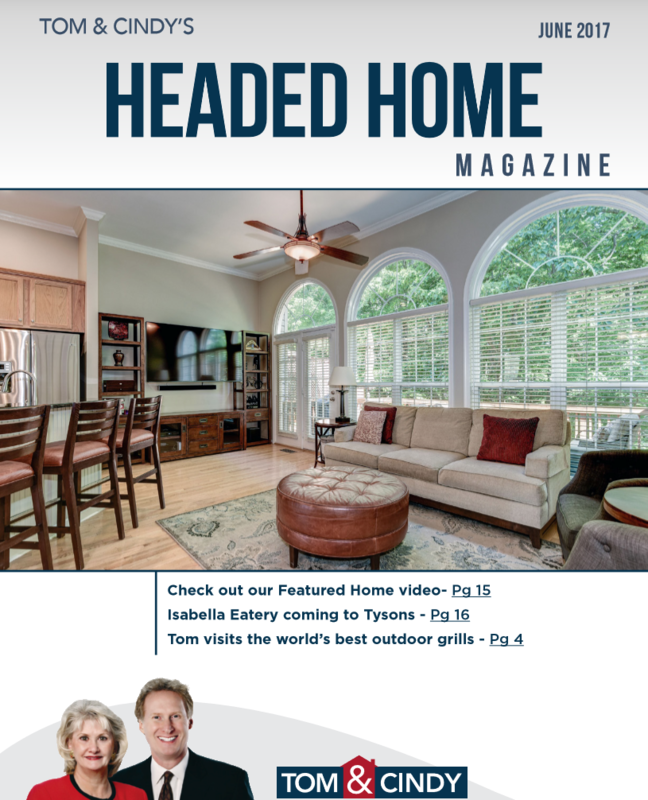 We are pleased to present the June edition of our custom digital magazine, Headed Home! Just click on the image below and you’ll be taken directly to the magazine. Take a peek inside and you’ll learn about our open houses for this Sunday June 25th, coming soon properties and homes on the market for sale. There is also info about what our team has been up to, a restaurant review of Mission BBQ, an update on new construction projects in the area and more. We hope you take a look and give us your feedback. What do you like, not like, or what would you like to see more of? Let us know!